As technology marches ever onward, most of us are bound to have some old Android or iOS devices that they’re simply not using. Rather than leaving them to languish in a drawer, why not put them to good use? 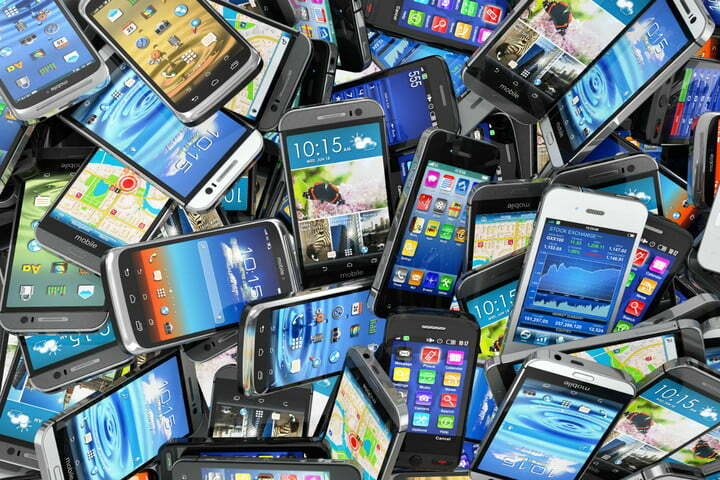 Here are some of the very best ways to reuse or recycle an older phone or tablet.